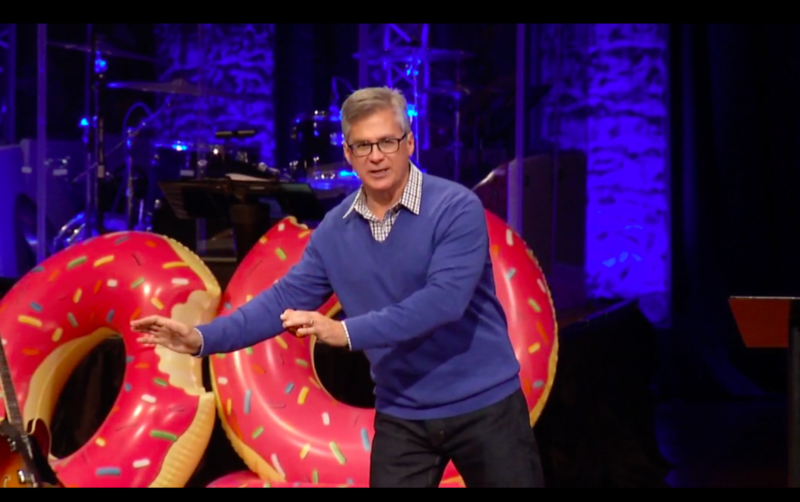 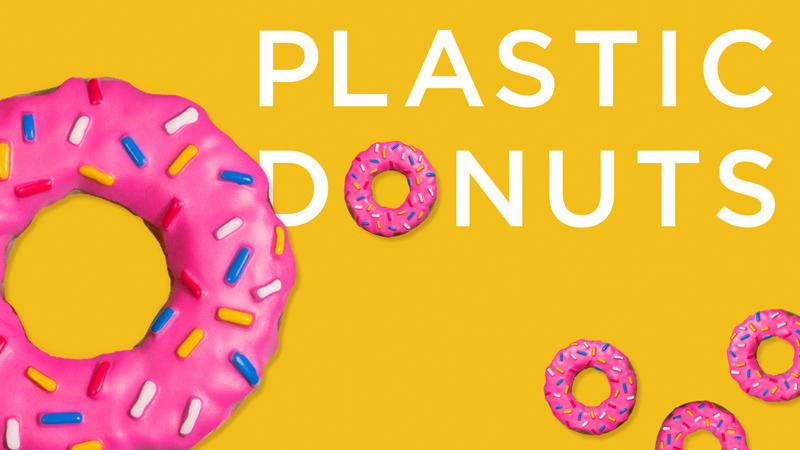 These resources are free companions to my book, Plastic Donuts – Giving that Delights the Heart of the Father. 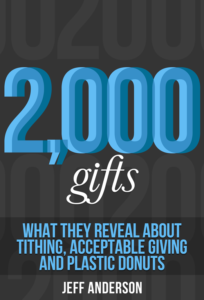 E-PAPER – 2000 GIFTS: My deep study of gifts in the Bible. 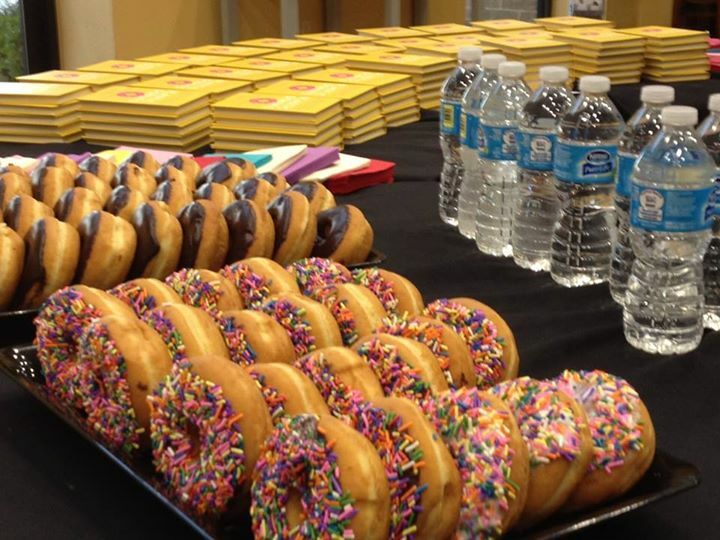 Click here to purchase books. For bulk orders, please contact us.